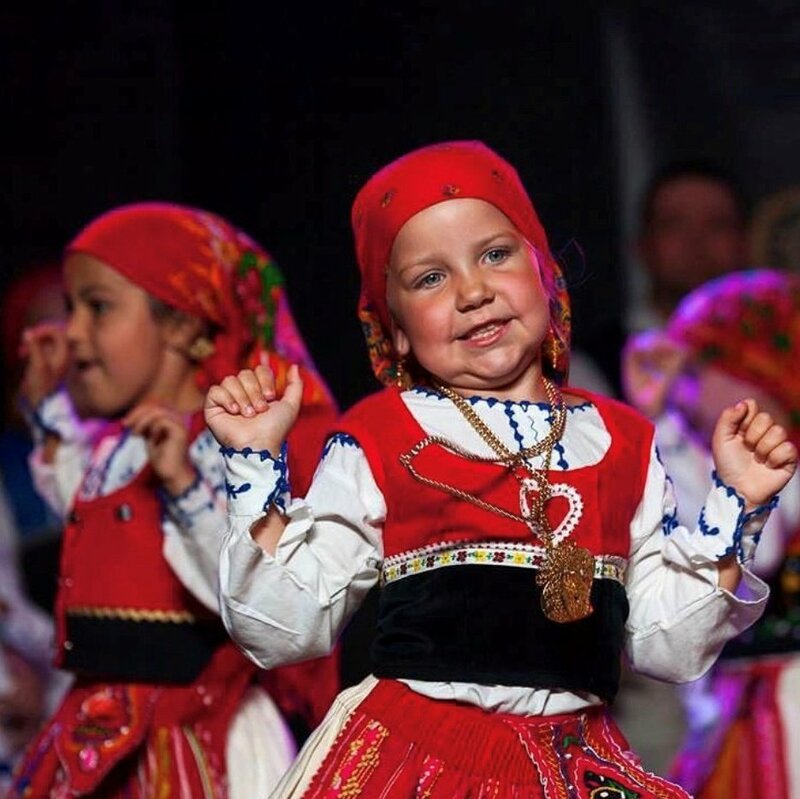 The Casa do Minho Dance Groups ranges in age from 3 years of age to 50+. 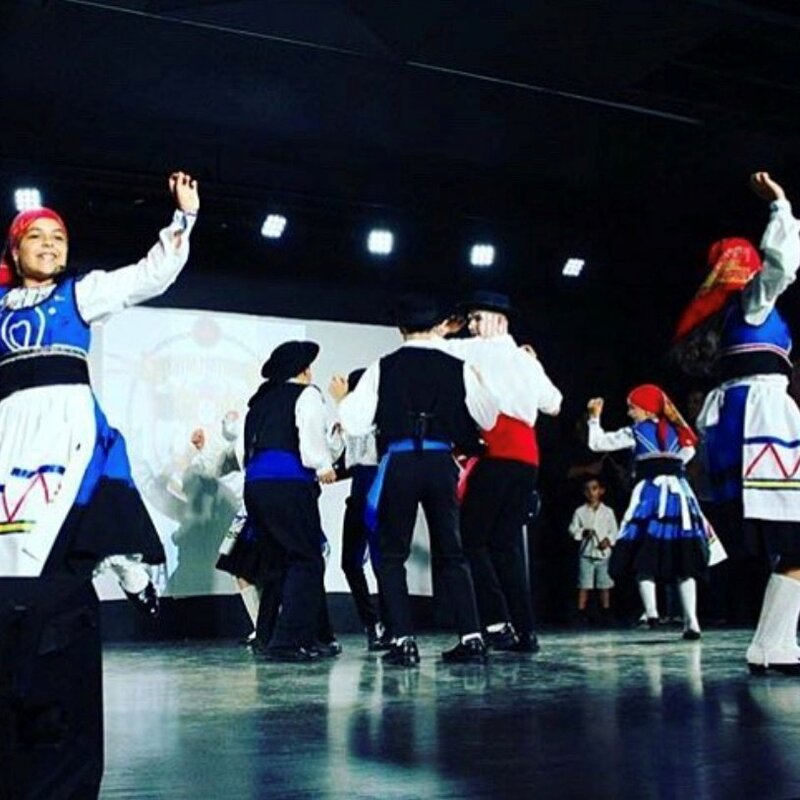 Our dance groups perform at various events through out the year and can be seen every year at the Casa do Minho Portuguese pavilion at Folklorama. Is our transition and youngest group for Esperanca ranging from ages 3-4. 'Sonhos' or Dreams represents our dreams for the future. 'Esperanca' or Hope is our 5-10 year old dance group. 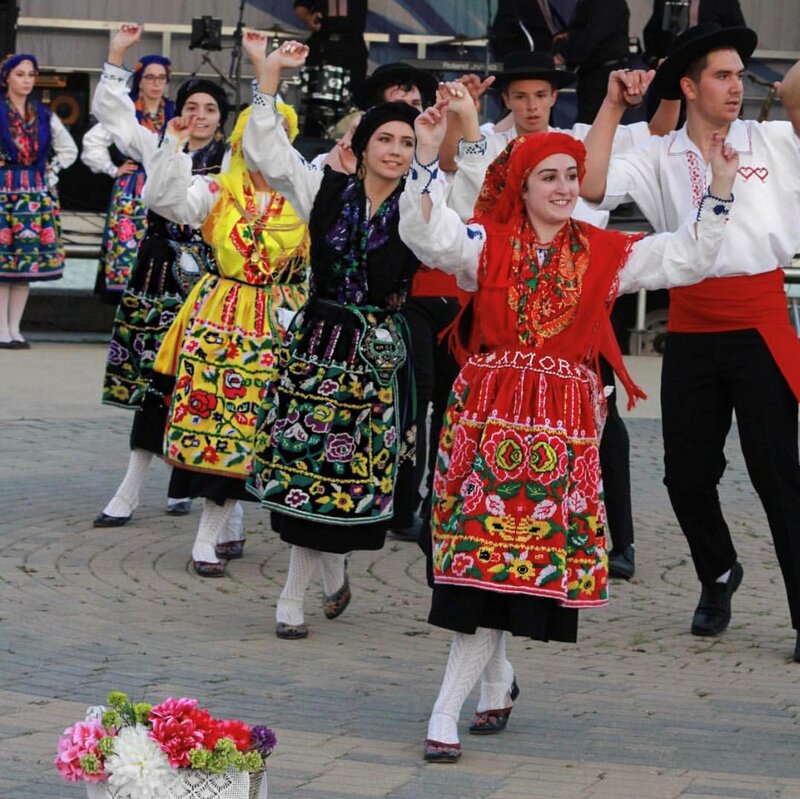 Their dances are simple, but lively. The 'Pearls of the Atlantic' or 'Pearls of the Atlantic' is our youth group. They range in age from 10-15. 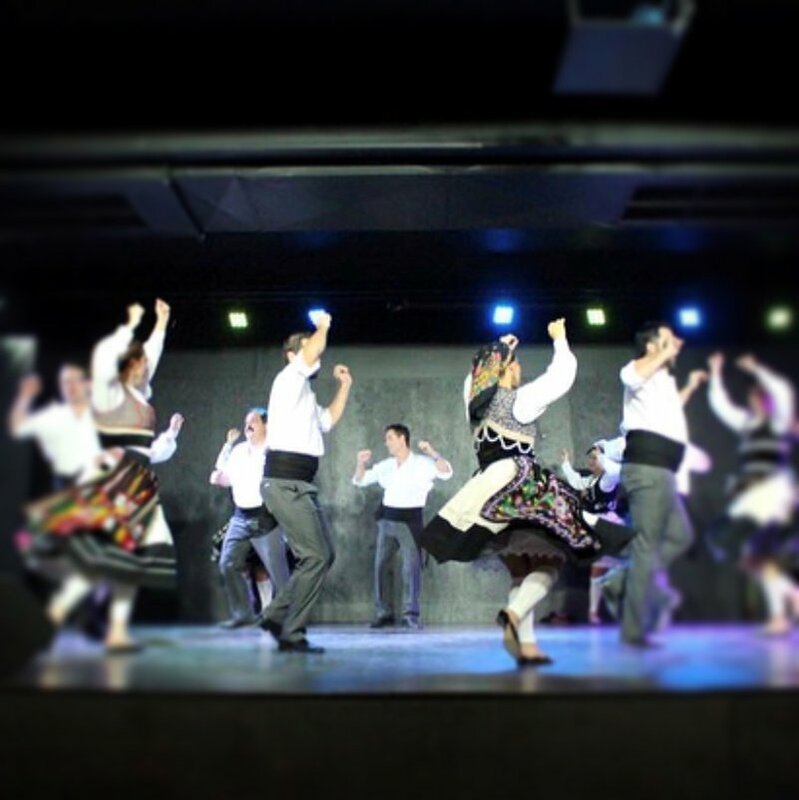 Aldeias de Portugal or 'Villages of Portugal' is our young adult group ranging in age from 16-25. 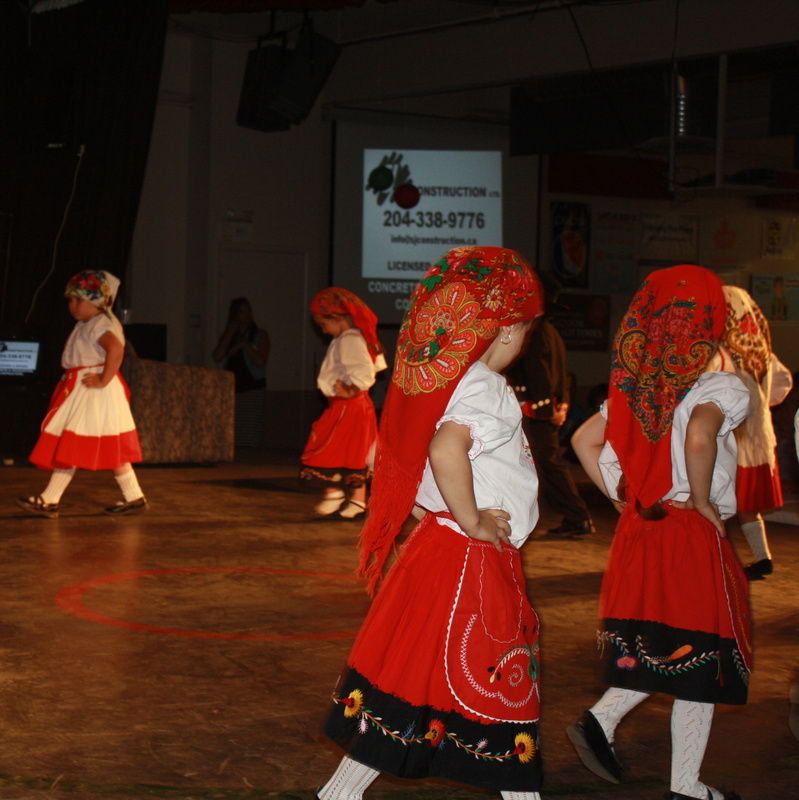 Our established group, the 'Traditionals' can be seen performing during Folklorama along with the other dance groups.